Winter Appeal - The Blanket Project 2017! 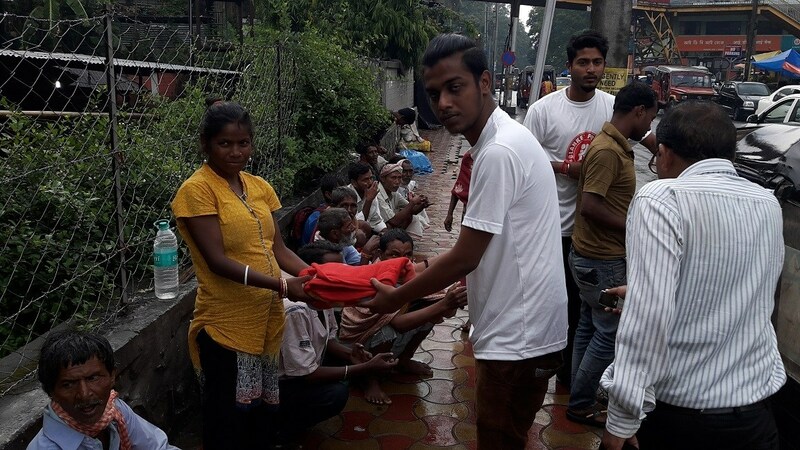 Every year Rapid Response distributes thousands of blankets to the homeless across India. This year blanket drive has just started. As winter season started, thousands of fellow Indians are facing sleepless nights. We urgently need your support. With just 500 rupees you can help us to save a life of a homeless women, children and old age. 1. Delhi, 2. Bangalore, 3. Hyderabad, 4. Lucknow, 5. Srinagar, 6. Guwahati. October 1st to 28th February. When disaster strikes, we help people to survive and rebuild their lives through food, medical, education, shelter and livelihood programs. Having worked in several major disasters earlier, we knew that immediate response is crucial for saving lives and helping the most vulnerable survivors. In the aftermath of a disaster, it’s a race against time and we have no time to raise funds and respond. We appeal to you please give today and help us to create a DISASTER RELIEF FUND. So that in future, when disaster happens, we can use this fund to respond immediately and deliver timely, effective assistance to the survivors of disasters across India. Disasters can strike anytime! Now is the time to help. Please donate now! Assam Floods 2017 – Urgent Appeal for Help! 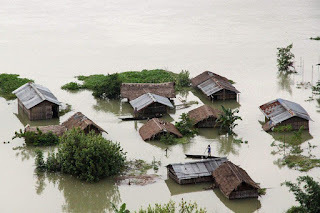 Assam reeling under, the worst floods in 30 years.Over 150 people died, more than 32 lakh affected in 25 districts. Thousands of victims are in desperate need of relief supplies.We are on the ground, providing food and medical assistance to the affected people.Please donate and share our appeal with your friends and family.All donations to Rapid Response are 50% tax exempt under sec 80G.